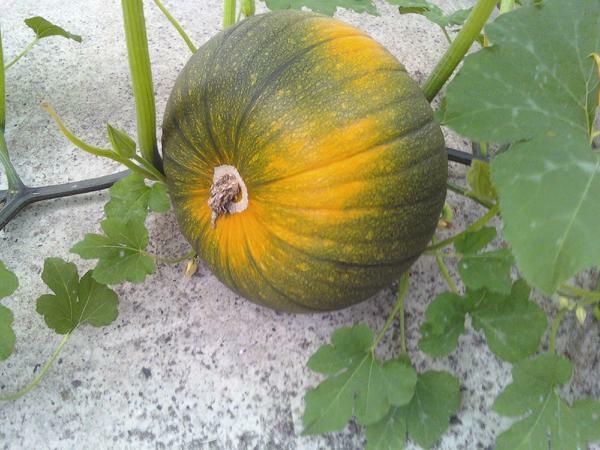 Pumpkin Update: Here are some pics from the pumpkin that is growing on our property. Its changing colors! 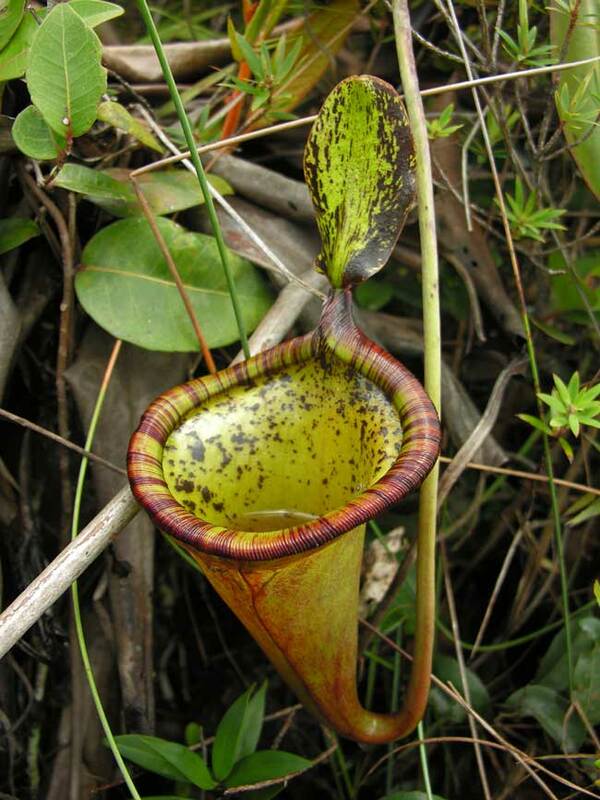 Giant Plant found that eats rodents!